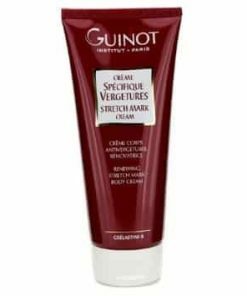 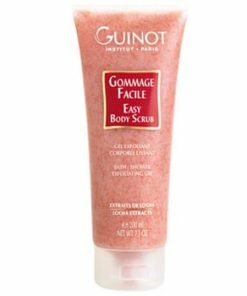 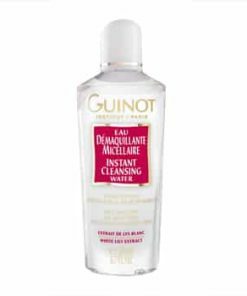 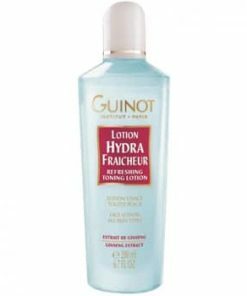 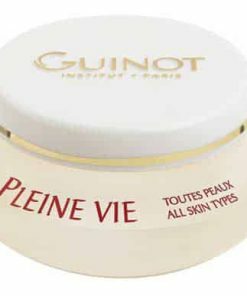 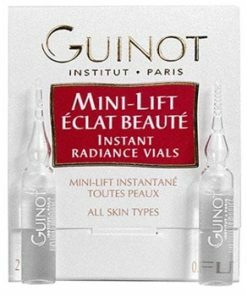 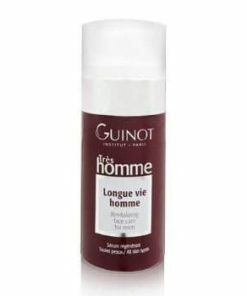 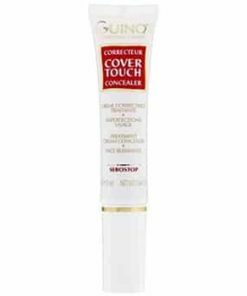 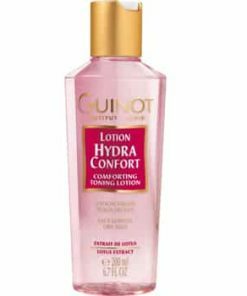 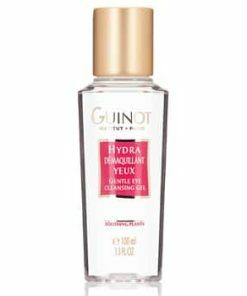 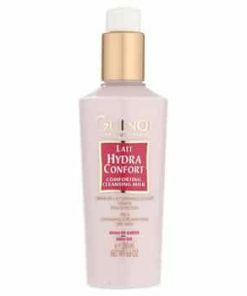 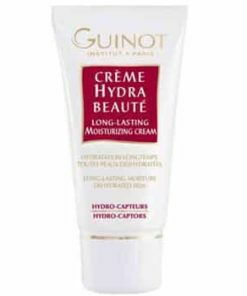 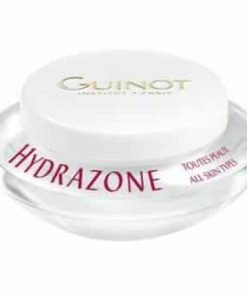 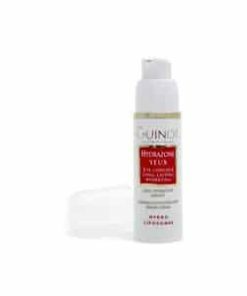 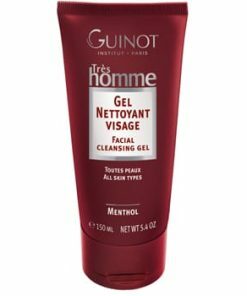 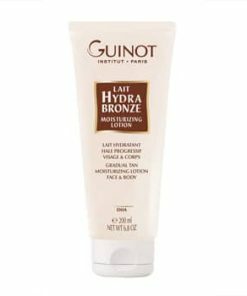 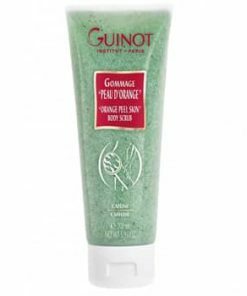 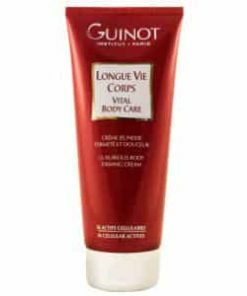 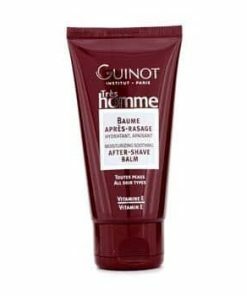 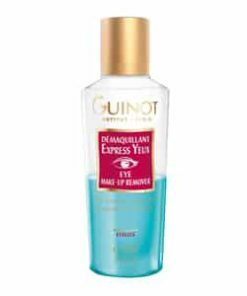 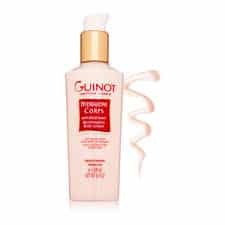 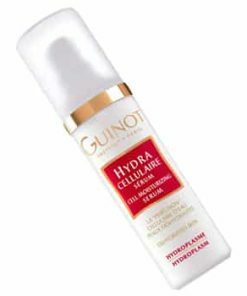 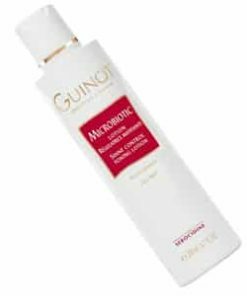 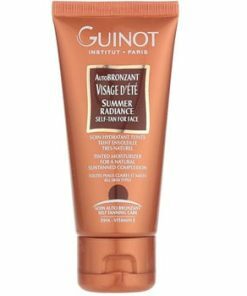 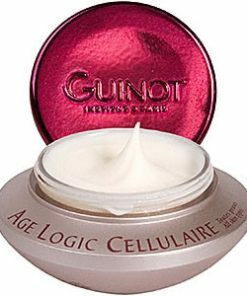 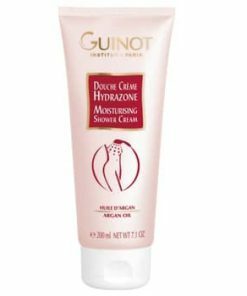 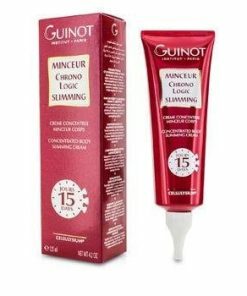 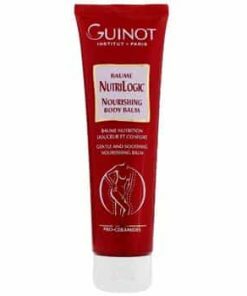 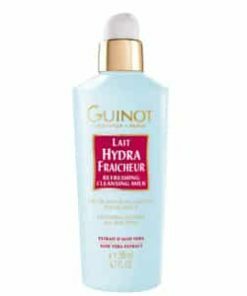 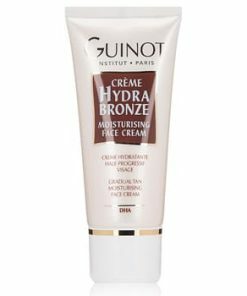 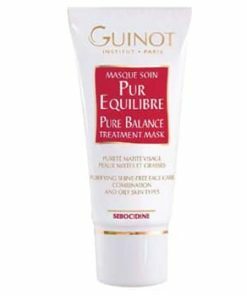 Guinot Longue Vie Mains – Multi-Action Vital Hand Care intensely replenishes moisture to hands and nails in a rich non-greasy formula. 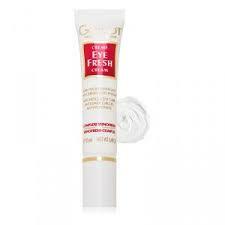 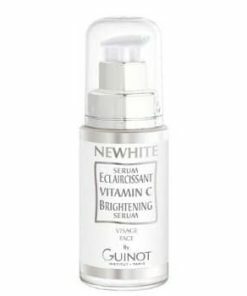 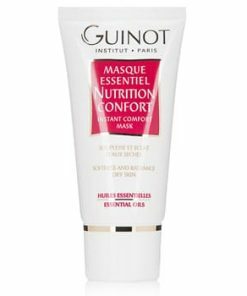 Vitamins C and E along with 21 amino acids protect skin and replenish elasticity, while vitamin B5 strengthens nails. 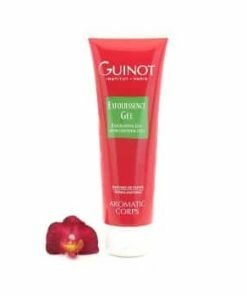 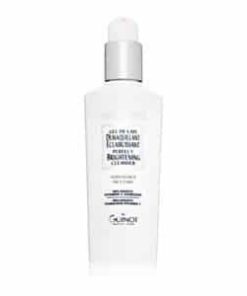 Enjoy healing moisture in a beautifully scented and light lotion. 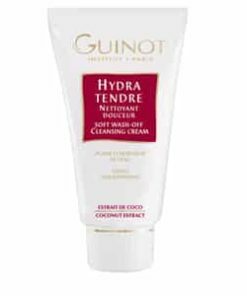 Pamper and care for your overworked hands. 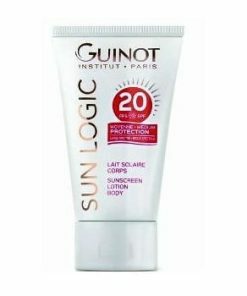 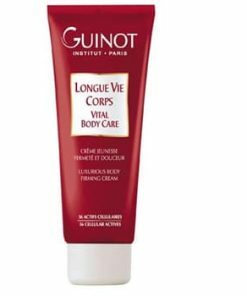 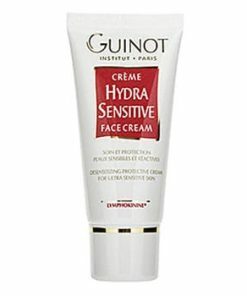 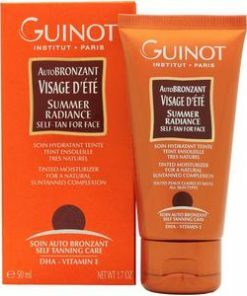 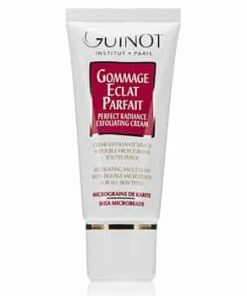 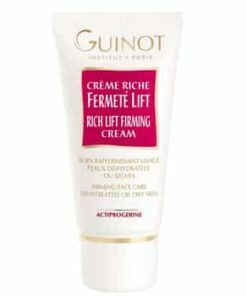 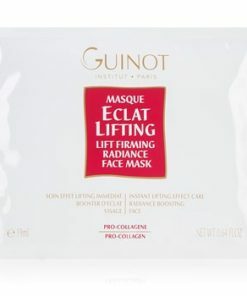 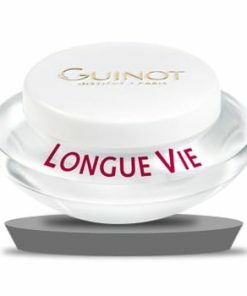 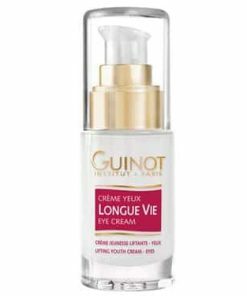 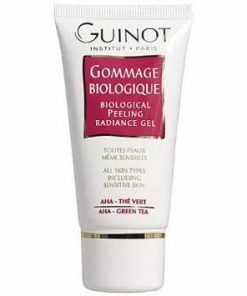 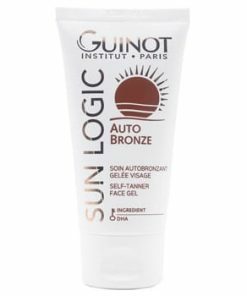 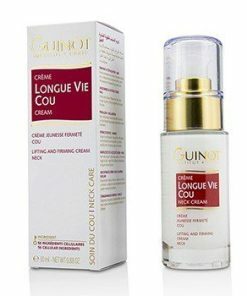 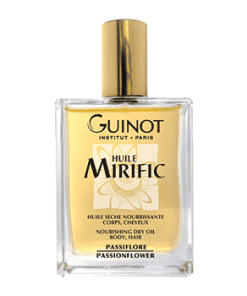 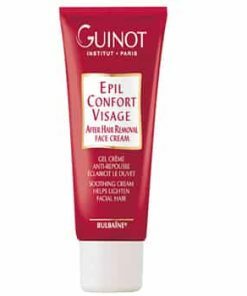 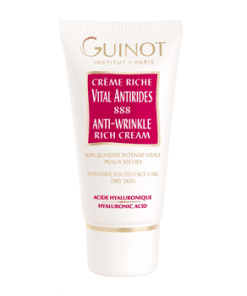 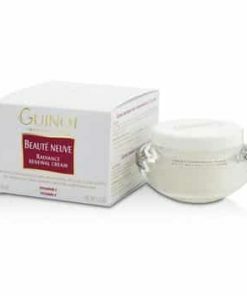 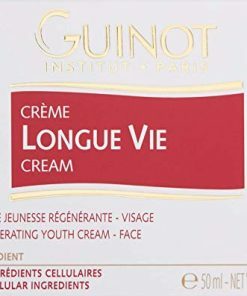 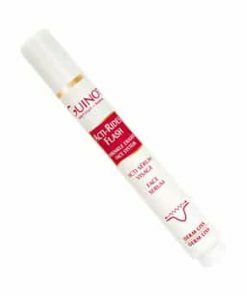 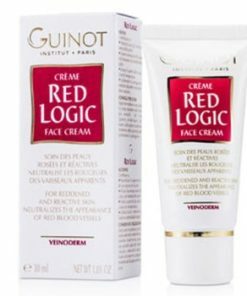 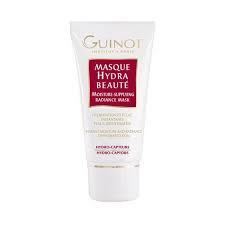 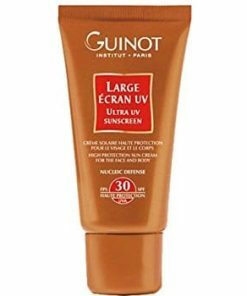 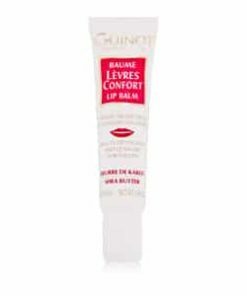 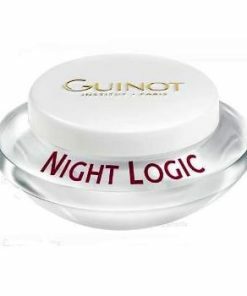 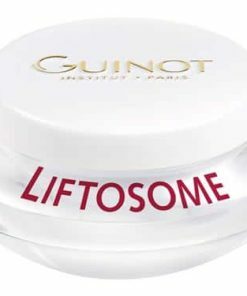 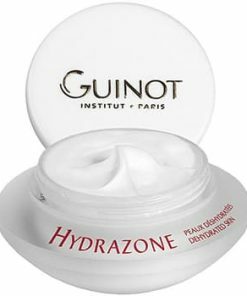 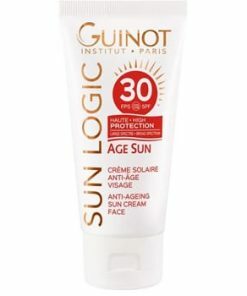 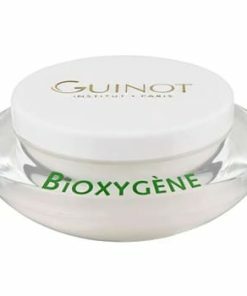 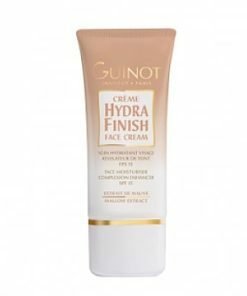 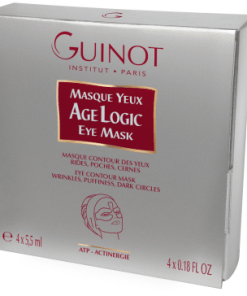 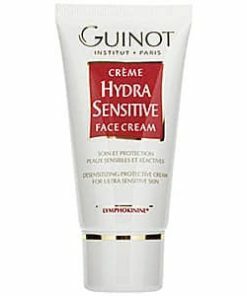 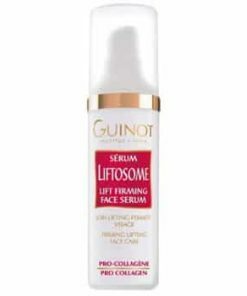 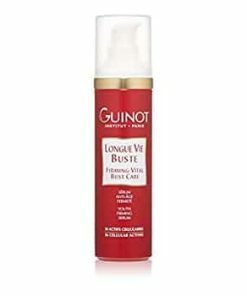 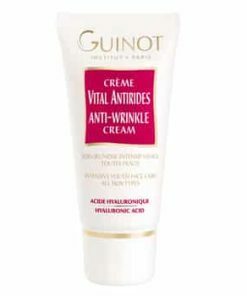 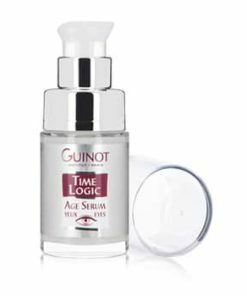 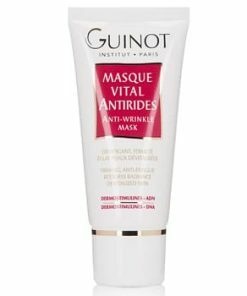 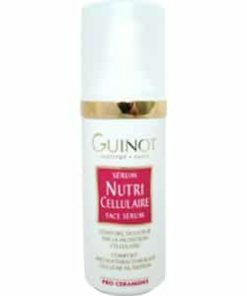 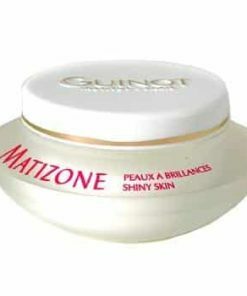 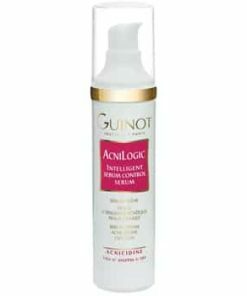 Guinot Longue Vie Mains / Multi-Action Vital Hand Care was created to protect against environmental aggressions while enhancing the youthful appearance of the hands. 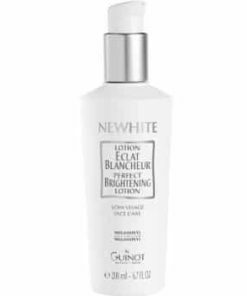 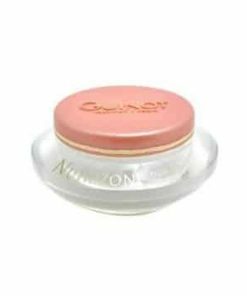 This nurturing cream replenishes smoothness and suppleness, fortifies nails, diminishes wrinkles and helps to fade discolorations. 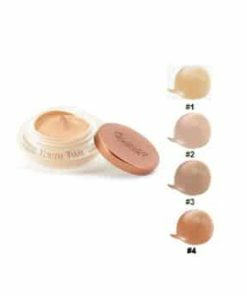 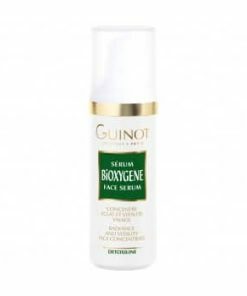 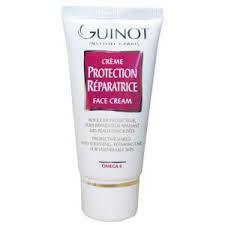 Protective and reparative cream, leaves an invisible, non-oily barrier to shield fragile skin. 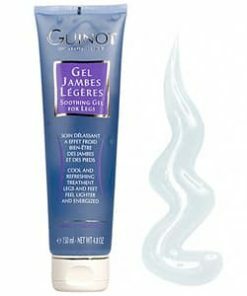 Deeply moisturizing for soft, supple hands. 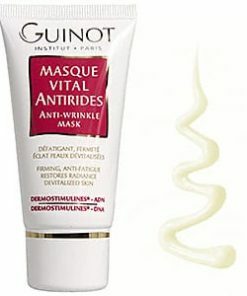 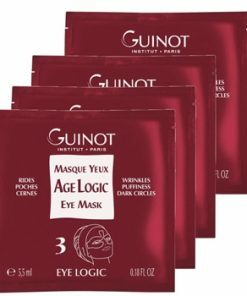 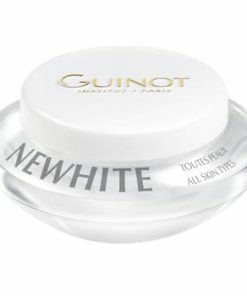 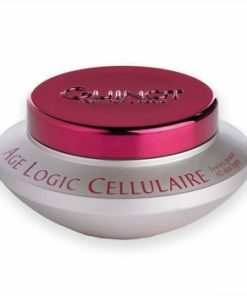 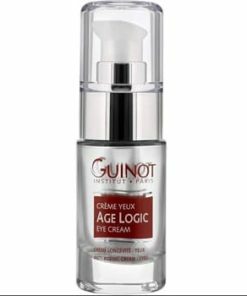 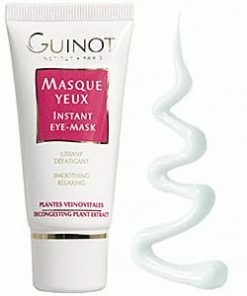 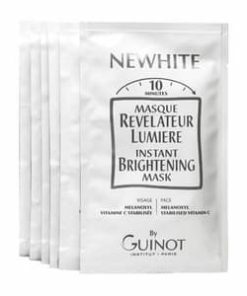 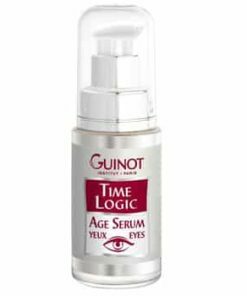 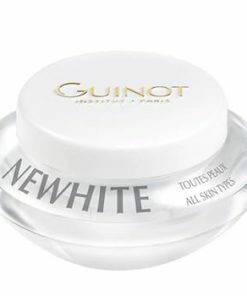 Reduces the look of wrinkles and age spots. 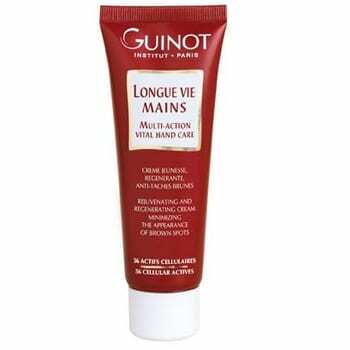 Helps prolong the youthful appearance of the hands. 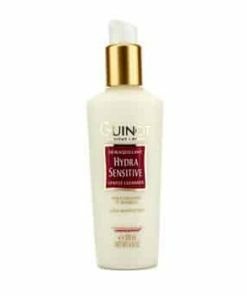 Use in the morning/evening, or whenever hands feel dry or uncomfortable. 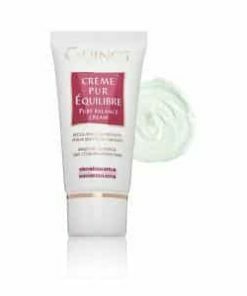 Lightly massage a small amount into hands until product is absorbed. 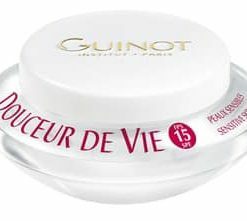 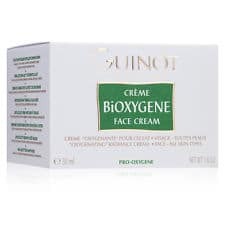 Water/Eau (Aqua), Butyrospermum Parkii (Shea) Butter, Isodecyl Neopentanoate, Glycerin, Prunus Amygdalus Dulcis (Sweet Almond) Oil, Butylene Glycol, C10-18 Triglycerides, Octyldodecanol, Dimethicone, Arachidyl Alcohol, Glyceryl Stearate, PEG-100 Stearate, Beeswax/Cire D’abeille (Cera Alba), Hydroxyethyl Acrylate/Sodium Acryloyldimethyl Taurate Copolymer, Behenyl Alcohol, Propylene Glycol, Caprylyl Glycol, Fragrance (Parfum), Panthenol, Tocopheryl Acetate, Arachidyl Glucoside, Dimethicone Crosspolymer, Xanthan Gum, Glyceryl Acrylate/Acrylic Acid Copolymer, Disodium EDTA, Polysorbate 60, Sorbitan Isostearte, Sodium Chloride, Betaine, Pectin, BHT, Hydrolyzed Vegetable Protein, Sucrose, Glucose, Ascorbyl Palmitate, Ethylhexylglycerin, Hydroxyisohexyl 3-Cyclohexene Carboxaldehyde, Citric Acid, Capryloyl Glycine, Sodium Hyaluronate, Potassium Chloride, Calcium Chloride, Sodium Phosphate, Glutamic Acid, Magnesium Sulfate, Glutamine, Lysine HCl, Argnine, Leucine, Alanine, Glycine, Potassium Nitrate, Sodium Acetate, Sodium Sulfate, Valine, Proline, Tyrosine, Aspartic Acid, Methionine, Threonine, Acetate, Phenylalanine, Serine, Histidine, Isoleucine, Hydroxyproline, Tryptophan, Cysteine, Adenosine Triphosphate, DNA, RNA, Adenosine Phosphate, Cholesterol, Adenosine, Ascorbic Acid, Biotin, Calcium Pantothenate, Cytosine, Ethyl Linoleate, Ethyl Linolenate, Ethyl Oleate, Folic Acid, Glutathione, Guanine, Inositol, Niacin, Niacinamide, Pyridoxine HCl, Riboflavin, Thiamine HCl, Thymine, Tocopherol, Uracil, Xanthine.